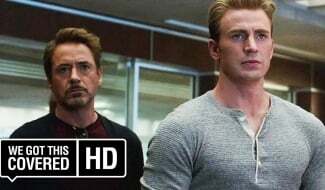 The latest Avengers: Endgame trailer offered the not-so-surprising reveal that Tony Stark and Nebula both make it back to Earth, and on closer inspection, it looks like the pair may have brought the Benatar ship with them. 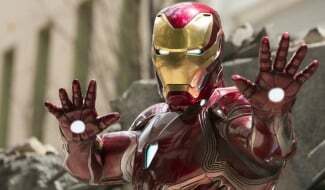 As you’ll likely recall, the first Endgame trailer that dropped back in December showed Iron Man in a tough situation, trapped on board the vessel and slowly running out of oxygen. 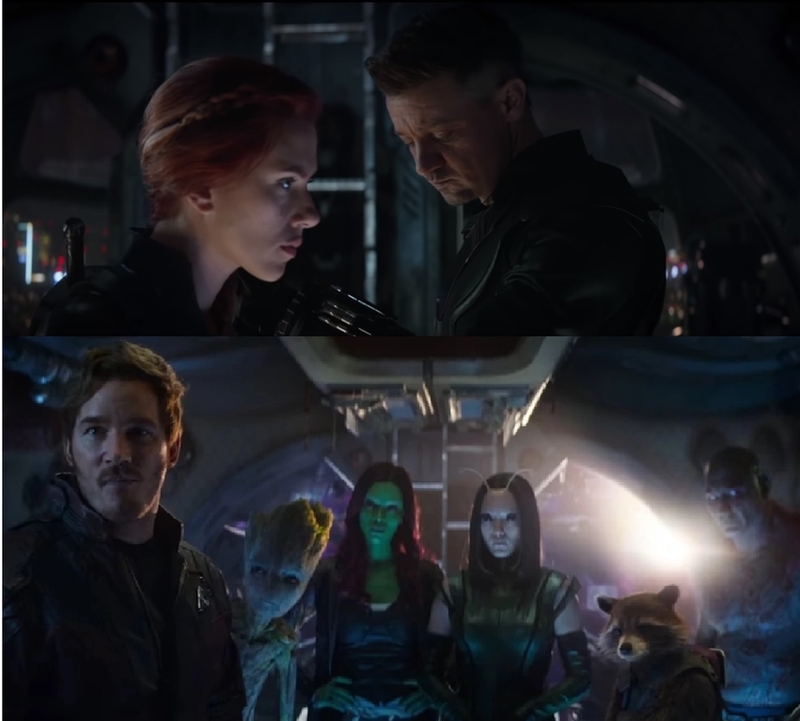 But as Reddit user TSM_E3 observes, the latest trailer shows Black Widow and Hawkeye in a room that looks notably similar to the inside of the Benatar, complete with a ladder and windows in the background. While the spacecraft looked like it was going nowhere in the first Endgame trailer, this new find seems to suggest that Tony will ultimately journey back to Earth in the Benatar, as opposed to exiting the broken down ship and finding another route back. Of course, this still leaves us with plenty of questions regarding how exactly Tony completes his journey. Is the ship somehow repaired? Is the Benatar dragged to Earth like a towed car? Perhaps Stark and Nebula fly the craft home without any problems, and the scene of Tony adrift and on the brink of death is actually taken from later in the movie. 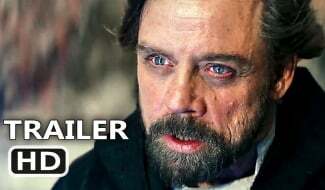 After all, this wouldn’t be the first time that a Marvel trailer has intentionally misled us. 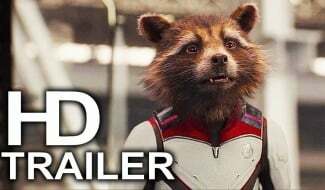 We still have over a month to formulate our theories, but in the meantime, Marvel Studios seems to be getting a lot more generous with the material they share. 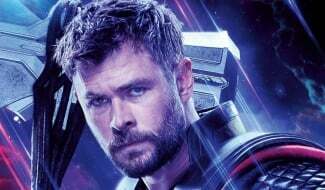 In just these last few days, for instance, we’ve seen both a new trailer and an Empire cover photo that offers our first look at Thanos in his next film. 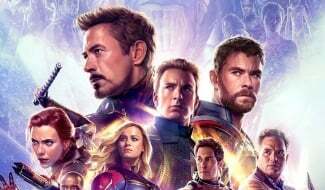 You can expect plenty more images and insights to emerge in the coming weeks, too, before Avengers: Endgame hits theaters on April 26th.